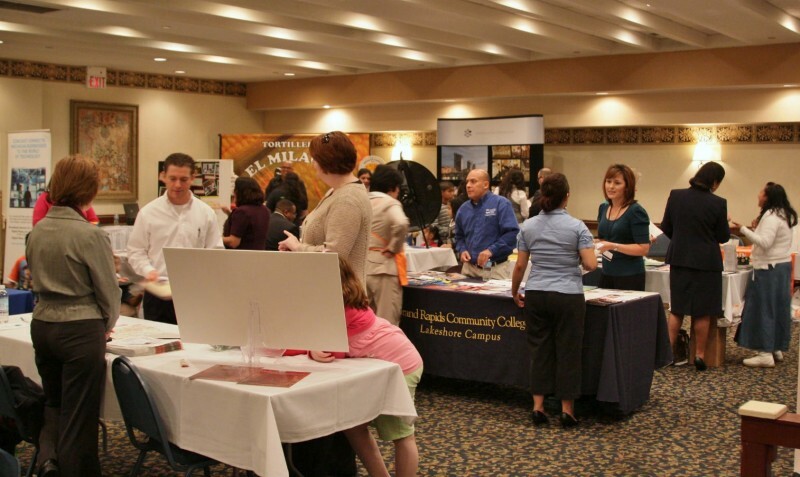 The free Business Expo will be held at the Applause Event Center on November 4 to connect businesses and individuals with the Hispanic community. The West Michigan Hispanic Chamber of Commerce is dedicated to working with all members of the community to increase the economic advancement of Hispanic owned businesses and to assist the professional growth of Hispanic business leaders in West Michigan. 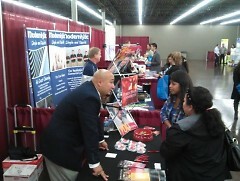 For that, the Hispanic Chamber has organized a Business Expo since 2005. 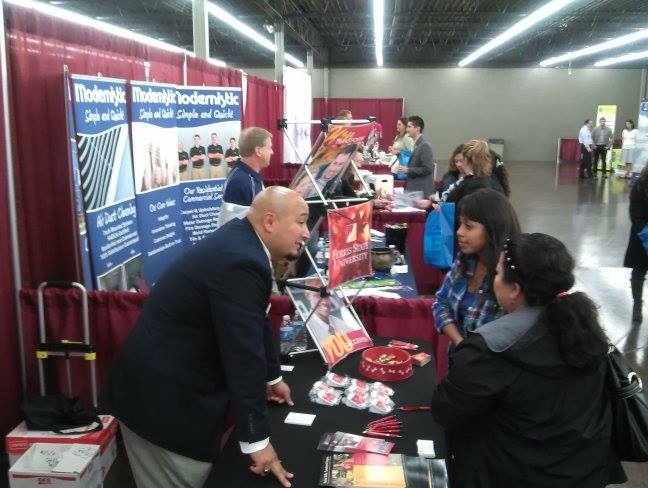 Year after year, the Hispanic Chamber Business Expo attracts businesses in the areas of Financial Services, Manufacturing, Universities, nonprofit organizations and governmental agencies and allows exhibitors to showcase their business to the Hispanic market and to the community at large. Historically, the Expo has drawn excellent representation of the Hispanic community, individuals and their families looking for services such as insurance, banking, employment, entertainment, retail and more. Patrick Lonergan is the Senior Vice President, Community and Economic Development at Fifth Third Bank, a 2015 Corporate Partner for the Hispanic Chamber. Attendees are able to learn from different resources in social services that are provided locally, free of cost and most of the time in Spanish. This is also a family event where children can explore different activities and even enter the Money Machine sponsored by Chemical Bank to win cash instantly. The expo is a free event open to the public taking place on Wednesday, November 4 from 4 to 8 p.m. at the Applause Event Center on 28th Street, behind the famous Italian restaurant, Pietro’s. There will be free parking as well and attendees will have the opportunity to win door prizes and other raffle items from the booth exhibitors. 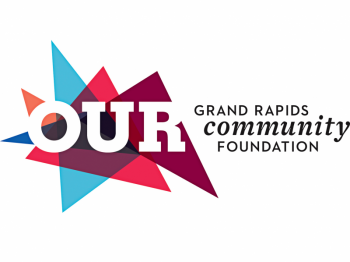 The West Michigan Hispanic Chamber of Commerce strives to provide opportunities for Hispanic business owners to grow and get involved in the community. The organization also serves as a bridge for those non-Hispanic companies to reach out to this segment of the population with their services and products.